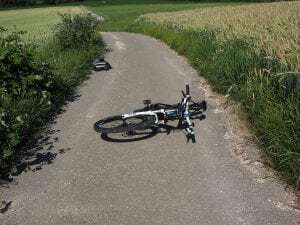 Ulster Park, NY (October 6, 2018) – Police have concluded their investigation into a fatal bicycle crash that took place in Ulster Park. The accident led to the death of a Hudson Valley man, who was been identified as Justin Boyd of Port Ewen. The Ulster County Sheriff’s Office investigated the accident on Route 9W to find that Boyd had been struck by somebody driving a white 2013 Ford F-150. That driver was soon identified as 33-year-old Michael Brailey. Police were not sure why Brailey left the road and struck the bicyclist. Upon further investigation, they found that alcohol, drugs, and cellphone distraction were not factors in the accident, however. It was concluded that Brailey became drowsy and drifted off the roadway. He received charges of speed in excess and moving from a lane of traffic unsafely. At this time, we wish to extend our sincerest condolences to the family and friends of Justin Boyd, whose life was taken too soon in a serious and preventable bicycle accident. Every year, hundreds of bicyclists will be injured or lose their lives in serious accidents on New York roadways. These parties are some of the most vulnerable individuals on our roads because they are more vulnerable to these accidents. 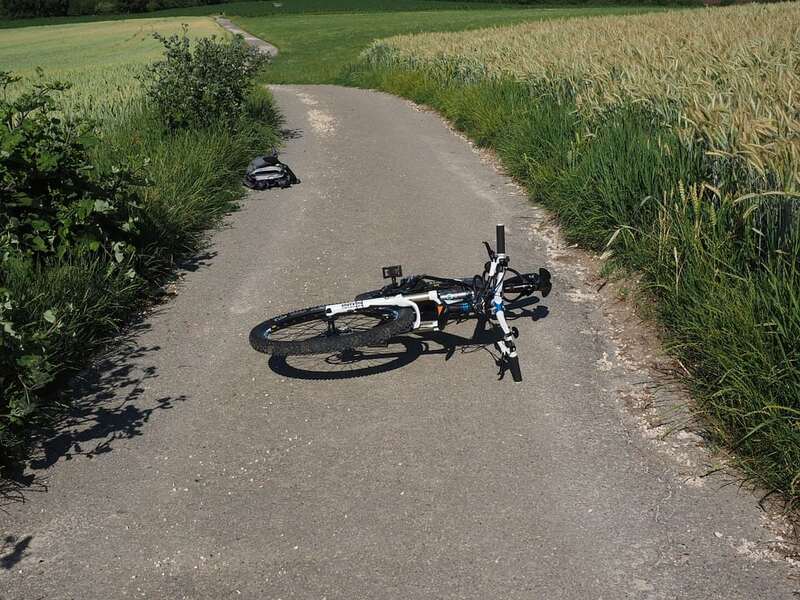 If a loved one has become a victim in a serious bicycle-related accident, you as their loved ones have rights and protections for bringing a wrongful death claim on their behalf. We will stand by your side at Hach & Rose, where your case and its outcome are important to us. We offer you experienced New York accident lawyers who help those that have been affected by the outcomes of negligence on our roadways. If somebody you know has lost their life in a serious accident, please do not hesitate to call us to find out where you stand in your case. We are waiting to hear from you at 212-779-0057.